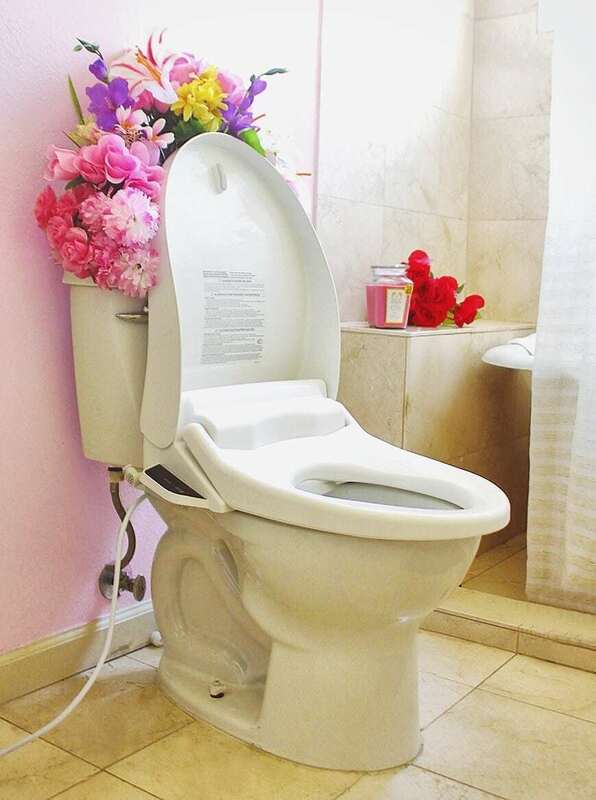 My goal in life was always to buy Japanese toilets for the house and one major part of my desire to own one of these amazing toilets is because they come with a bidet. Why don't we use bidets at all in the United States? It just seems so much more sanitary to have a bidet in your life. I've been testing out the American Standard's Advanced Clean AC 2.0 SpaLet™ Bidet Seat with Remote Control Operation and its changed my life. I no longer need to purchase a Japanese toilet because the SpaLet has all the features that a Japanese toilet has! 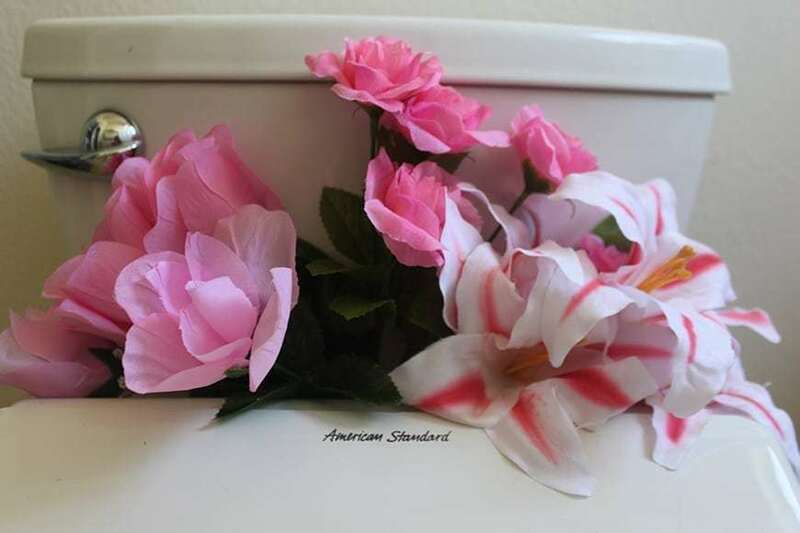 American Standard has been making bidets for over 50 years. I'm just going to be real, in my relationship with my current boyfriend, I've been getting UTIs and I've never been prone to UTIs in the past and I have no idea why things are different now in this relationship. The doctor can't figure it out either so it really makes me happy to have the Spalet in my bathroom for an extra added layer of protection against developing another UTI in the future. 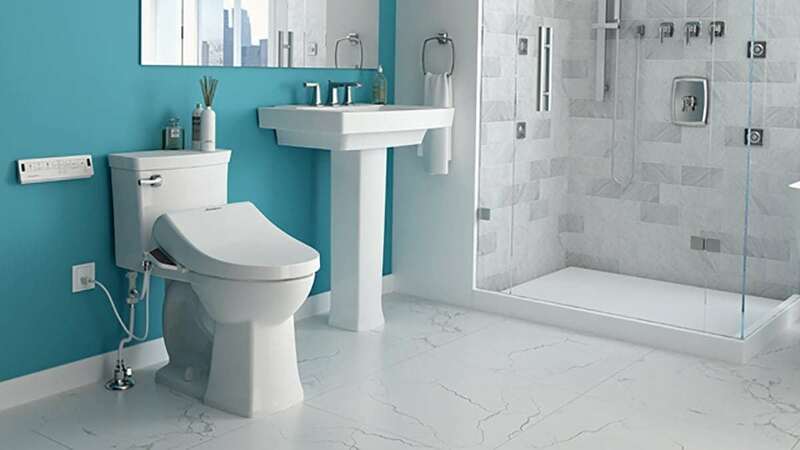 I seriously don't understand why bidets haven't come across to take over the United States, especially now that we are all so much more eco-conscious. We are all obsessed with ending plastic straws, how about all the toilet paper waste that we create constantly! When using the SpaLet, not only are we being much more hygienic by not using our hands, we are practicing environmental consciousness. 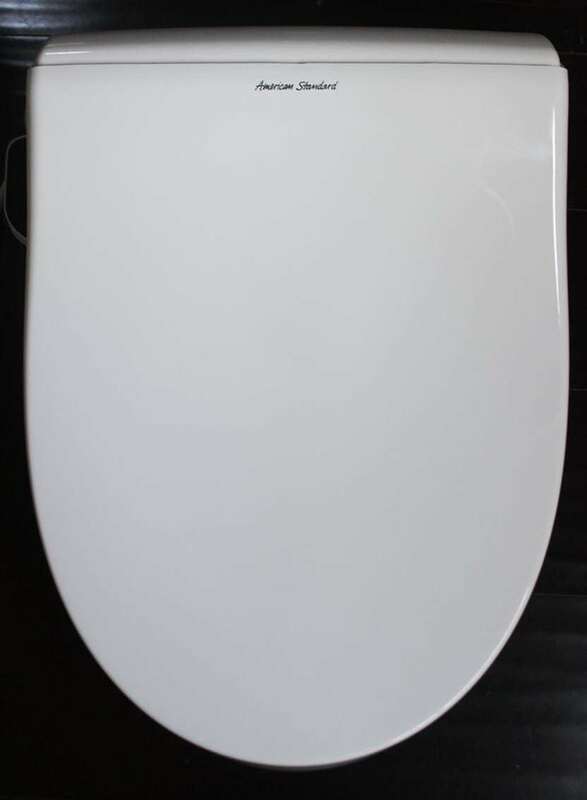 Having a bidet toilet seat is also just economical, you're ultimately saving so much money on toilet paper over the years, which totally makes up for the cost of the toilet, which just runs about $600. You'll never feel as clean and luxurious as when you are using this heated toilet seat with the cleaning water spray! Also I just love that it comes with a charcoal deodorizer, I'm always trying to make my bathroom smell as clean and fresh as possible! The remote control panel is super easy to use and customize to your personal preferences. It's so futuristic compared to our silly old regular American toilets, I absolutely love it! Using a Spalet is much more hygienic than using paper.